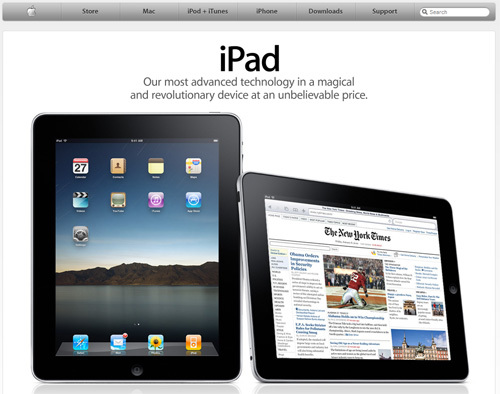 The iPad may be a once-in-a-lifetime opportunity for marketers. Brands that can win hearts and minds on the tablet will be ready for the major shift away from the laptop and PC that’s sure to happen in the next decade. Tags: app, brand, content, ipad, laptop, Marketing, PC, Strategy, tablet, target audience. Pinterest is a great place to collect images and links to ideas you love, products that rock, and just about anything else under the sun. While most users of the site are still individuals, brands and big businesses have taken note of the major traffic the social media site has been seeing in recent months, and many have begun creating their own Pinterest boards, pinning things from their own sites as well as from around the web. There are hundreds of brands currently using Pinterest for marketing (a number that will undoubtedly grow before the year is out), and some surprising companies are making the site’s visual features work for them. Read on to learn about some of the unexpected brands that are drawing in loads of fans from Pinterest. 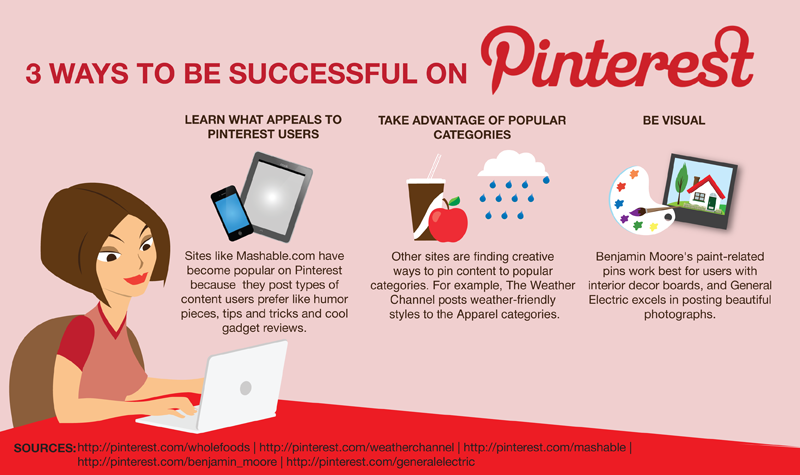 Tags: brand, company, Marketing, pin, Pinterest. This is a great infographic that has just been released from the team at get satisfaction. It gives you an interesting insight into why people follow brands in the social media space. The main reason is pretty obvious, apart from being a current customer of the brand, is to receive special offers or deals, however there are some other interesting stats in this infographic. Over 97% of people say that social media has influenced their decision to make a purchase of a brand or product. Over 23% of people have downloaded a branded app onto their mobile devise. Over 18% of people follow a brand on Facebook for interesting and entertaining content. Over 22% of people follow a brand on Twitter for interesting and entertaining content.